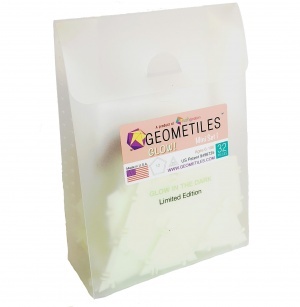 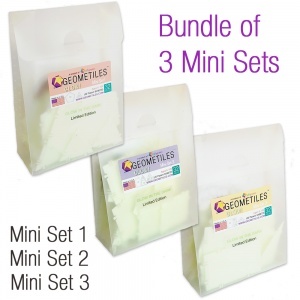 Home / Glow in the Dark Geometiles / Geometiles® Mini Set 3 GLOW! Introducing the glow-in-dark version of our Miniset 3! 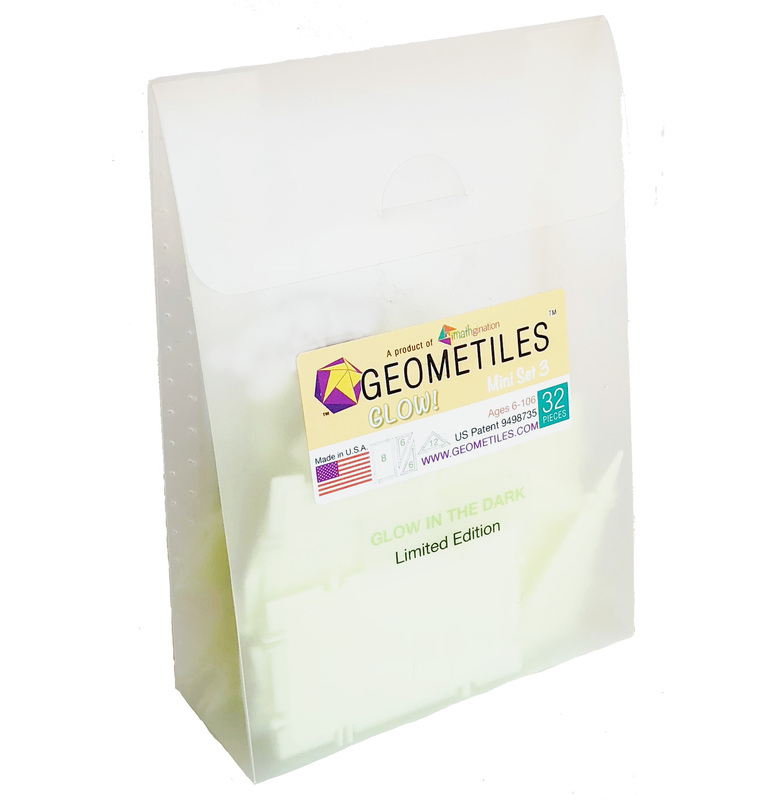 Includes 8 rectangles, 12 right isosceles triangles, and 12 right scalene triangles. 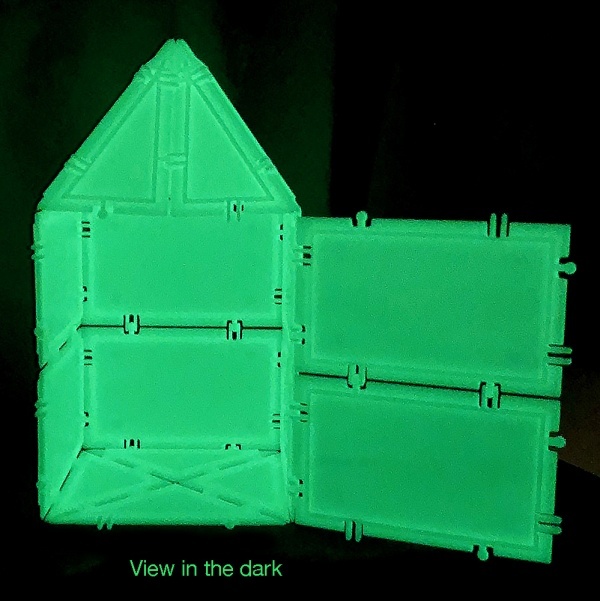 Introducing the glow-in-dark version of our Miniset 3! 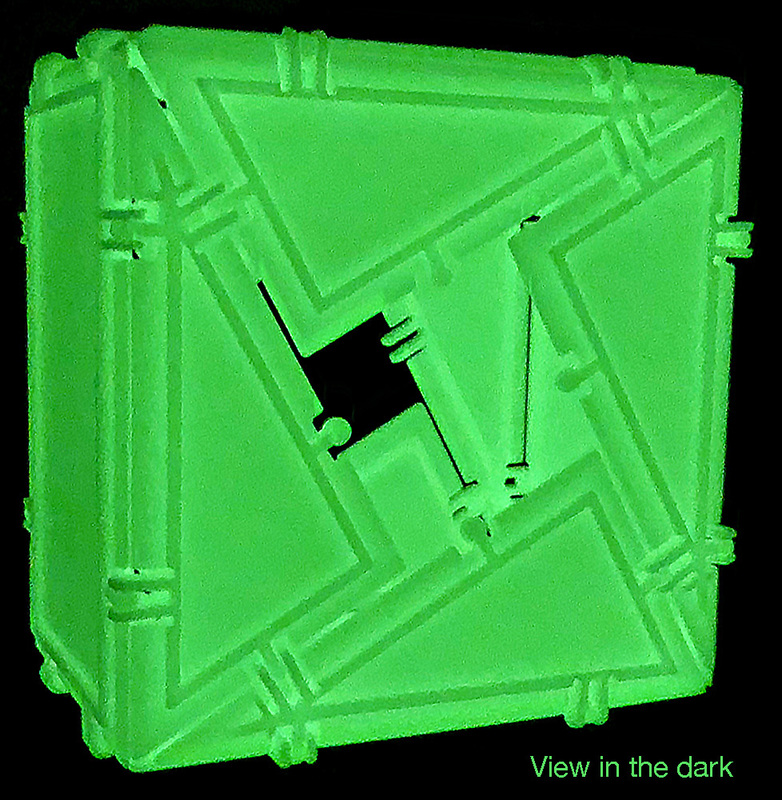 The same shape selection and high quality construction as the Miniset 3, but with the classic glow-in-the dark look. This is a limited edition set available exclusively through our website. 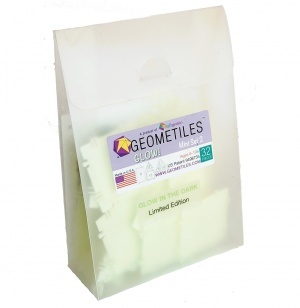 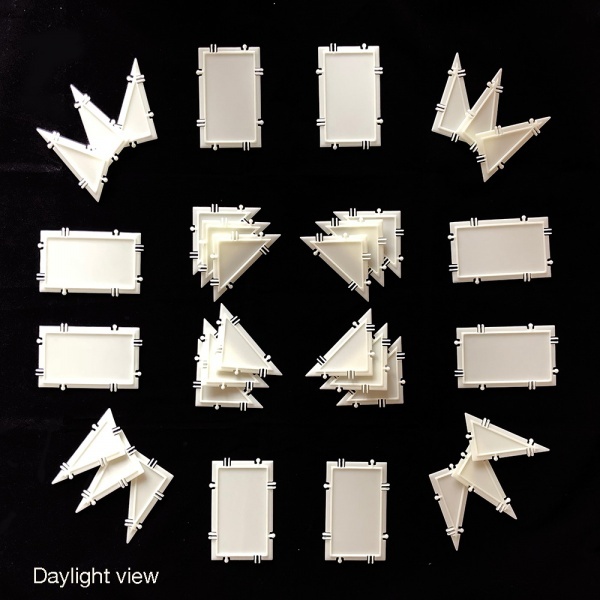 The 8 rectangles, 12 right isosceles triangles, and 12 right scalene triangles in this kit allow you to build large and small prisms, pyramids, boxes, and more. Compatible with all other Geometiles® sets.